Interesting Facts about Apple Inc. | Do You Know? Interesting Facts about Apple Inc.
1. 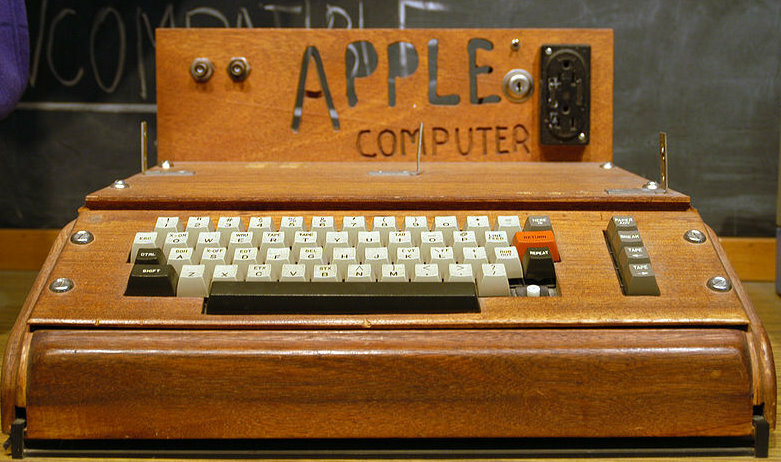 Apple was established on April 1, 1976 by Steve Jobs, Steve Wozniak, and Ronald Wayne. All the three founders used to work at Atari before forming Apple. 2. Apple-1 with the tagline 'Byte into an Apple' was the first personal computer to be released by Apple which was designed and hand built by Wozniak. It was sold for $666.66. 3. When iTunes store was first launched, it had sold approximately 275,000 tracks within its first 18 hours. It sold 70 million songs in its first year. 4. Apple also made the first consumer digital cameras. The Apple Quicktake was launched in 1994 and was discontinued later in 1997. The camera was capable of storing eight photos at 640x480 resolution, 32 photos at 320x240 resolution, or a mixture of both sizes. 5. 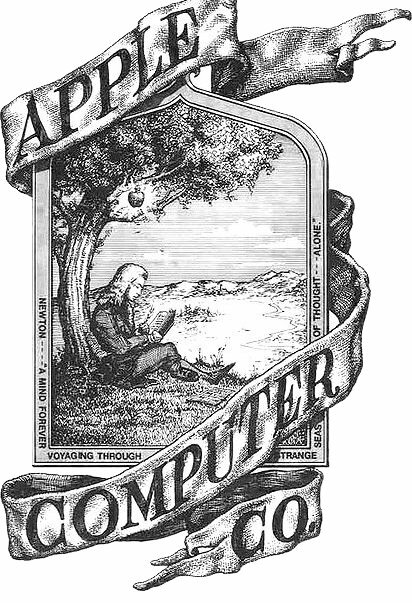 The very first Apple logo was designed by Ronald Wayne.The first logo shows Isaac Newton sitting under an apple tree when he discovered gravity by an apple falling on his head; it has a poem all around its border. 6. Before coming up with the name iPod, Steve had already decided its tagline as “1,000 songs in your pocket.” Giving copywriter Vinnie Chieco complete freedom to come up with a name. 7. Apple's first GUI computer was called Apple Lisa which is rumored to be named after Steve Job's first daughter Lisa Nicole Brennan Jobs. Apple denies these rumors by saying that Lisa stands for Locally Integrated Software Architecture. 8. 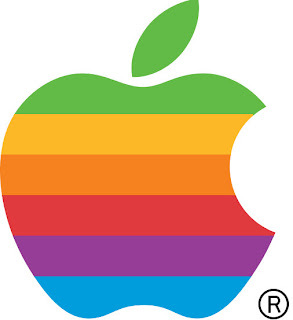 Apple's Logo was redesigned in 1977 by Ron Janoff, the only instruction Ron got from Steve Jobs about the logo was, “Don't make it cute”. 9. Rob then presented two logos to Steve, one with a bite and the other without. Steve went for the one with the bite. 10. According to an urban legend the reason for picking the logo with a bite in the apple was to pay homage to genius computer scientist Alan Turing who committed suicide by taking a bite from a poisoned apple. 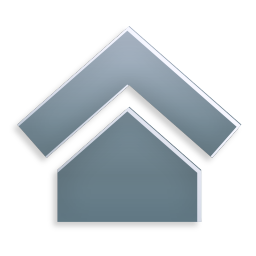 The designer and the company however denies any such theory. 11. Jobs also created a company called Pixar which was later bought by Disney, making him the largest individual shareholder of Disney. 12. 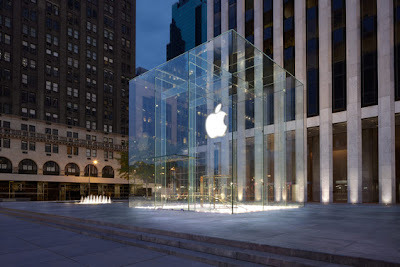 The Apple store on 5th Avenue in Manhattan (the cube) is said to be one of the most photographed landmarks in the world. 13. Apple didn’t sell a Windows-compatible iPod until nine months after the iPod was introduced. 14. Steve Jobs was awarded the National Medal of Technology from Ronald Reagan. 15. Jonathan Ive, Apple's senior VP of Industrial Design has worn the same shirt in every Apple product introduction video since 2000. 16. Don’t smoke near your Apple computers, it may void the warranty. It's not about smoke, but cigarette residue within the device which the company claims creates a biohazard for its people servicing them. 17. Siri sends everything to Apple, that you say to it which is analyzed and stored.